The Vikings are conducting their first head coach search in eight years, and the process is setting up to be an exhaustive one, the Associated Press reports. 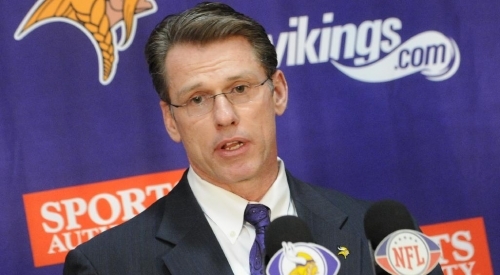 After Leslie Frazier was fired on Monday, general manager Rick Spielman says he’s identified 13 different categories of potential replacements. He says he won’t be “boxed in” to any type. He also told team owners Zygi Wilf and Mark Wilf to clear their schedules for the coming weeks.